Get more for your money at the Quality Inn Okanogan - Omak hotel in Okanogan, WA. Located on Highway 97, we're also close to Salmon Creek, Loup Loup Ski Bowl, 12 Tribes Casino, Okanogan Valley Golf Club, Omache Shopping Center and more. Count on amenities like free WiFi, free hot breakfast, a seasonal outdoor pool, plus a business center with access to copy and fax services. 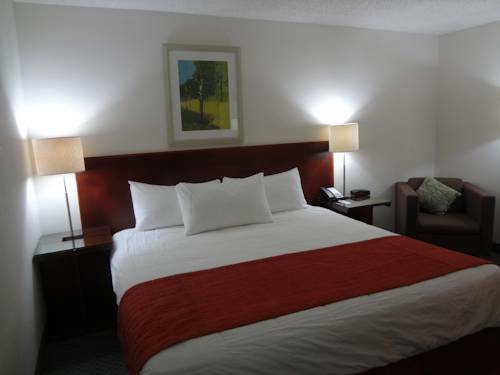 Rooms come equipped with coffee makers, hair dryers, microwaves and refrigerators. Earn rewards with every stay with our Choice Privileges Rewards program.